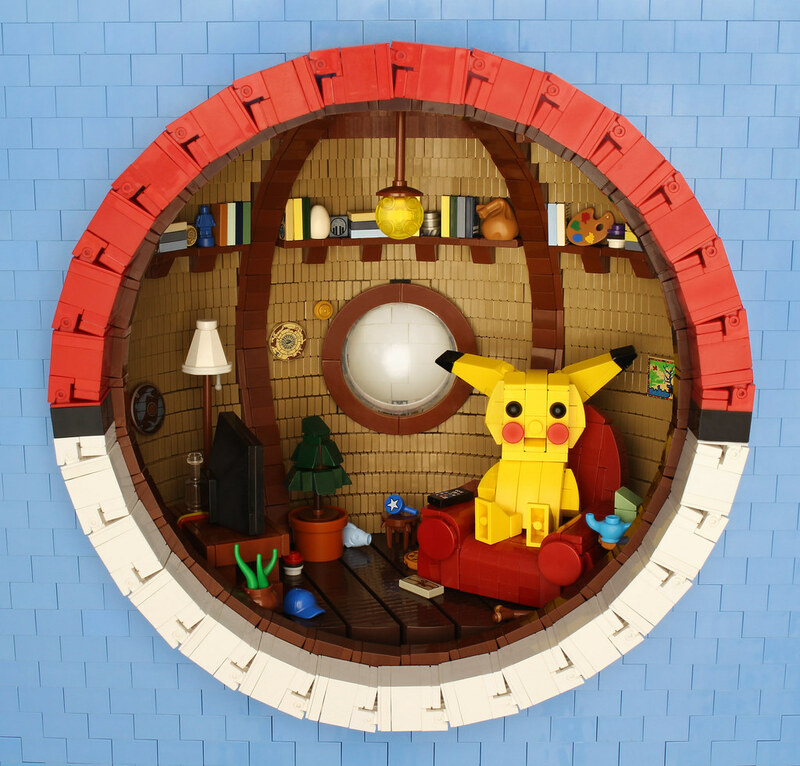 Ever wondered what it’s like inside a poké ball? 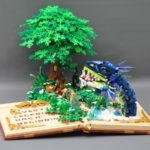 Well, some of you have, and Grant Davis (one of the genius minds behind the LEGO Pop Up Book coming to shelves near you) has built it in LEGO. The way he’s done the curves is second to none, and it looks amazing. 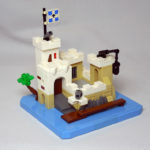 There’s so much detail and depth packed into the build, it’s amazing to explore. The techniques of creating the curved surfaces are genius, and it’s just so smooth! I love it. Haha it certainly looks like it could fit in Hobbiton!